In little over a decade, SUN/SET/STAR has manifested itself as the destination for good denim in Austria. It’s located in Graz, Austria’s second largest city with 300.000 inhabitants. The concept of the shop is based on the keywords quality and sustainability, identification and history, and independence and individuality, which the two owners Steve and Gerry use as a mindmap for every decision they make for the shop. 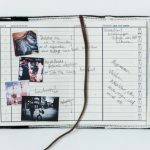 Both are deeply rooted in the Austrian punk rock scene, which, along with their mutual interest in products that become better with age, is the basis for the merchandising for the shop. 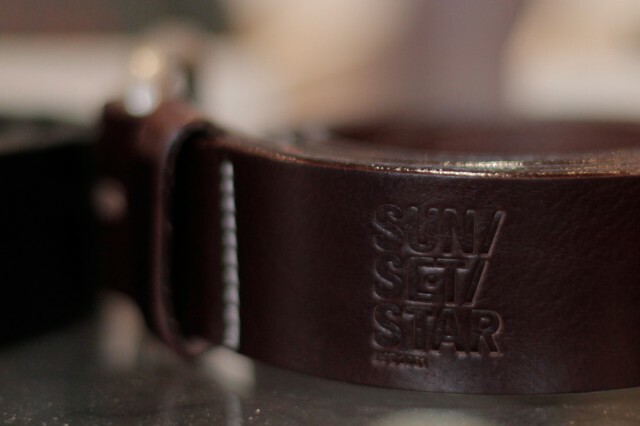 SUN/SET/STAR is more than just a fashion store and Steve and Gerry take pride in providing their customers with personal advice and a feels-like-home atmosphere alongside with handpicked items that each tells a story. 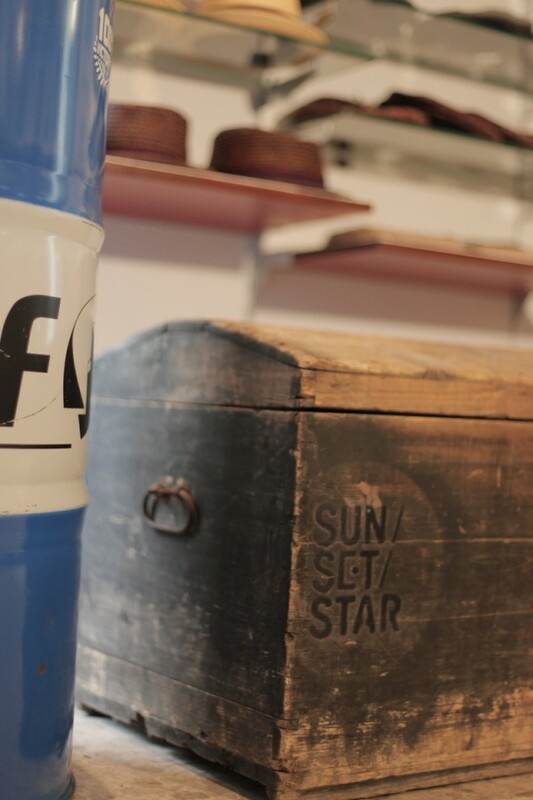 SUN/SET/STAR opened in 2001 on Kaiser-Franz-Josef-Kai in Graz and the from the beginning the main focus was on the rockabilly fashion and lifestyle. 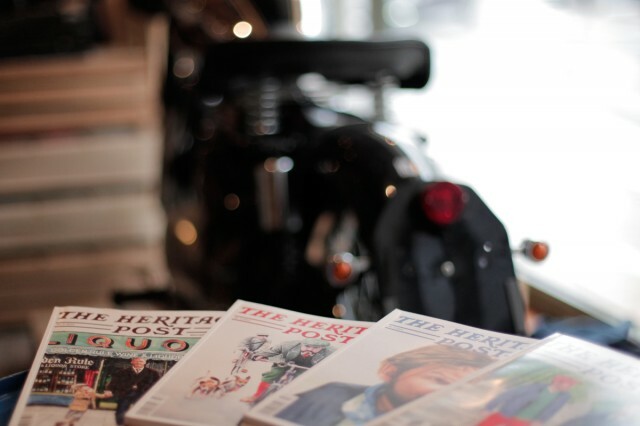 The shop soon became the preferred hangout for the local punk rockers. In 2002 a webshop and record section were launched and things started to take on a more solid shape. 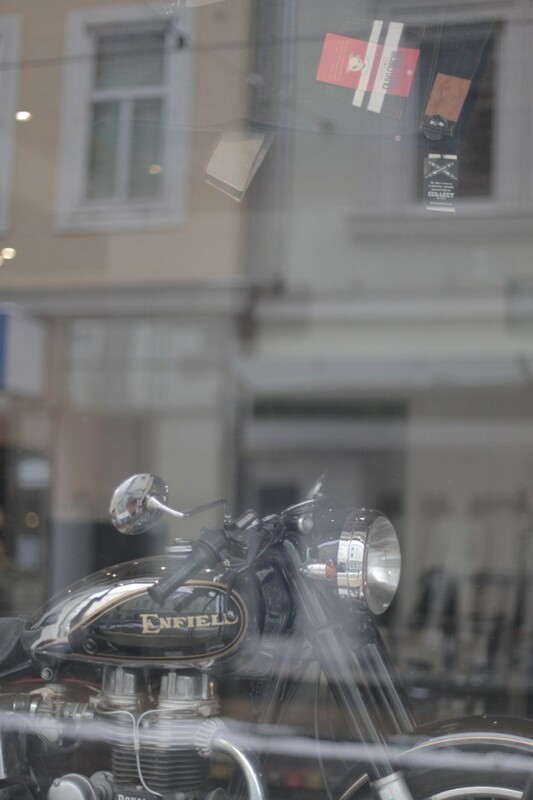 In 2003 the shop moved to the current location on Reitschlugasse 27. The keyword about quality is spelled out in Steve and Gerry’s way of thinking that, “the bitter taste of poor quality remains long after the sweetness of low price is forgotten.” Regarding sustainability they state that, “definitions like sweatshop, environmental compatibility or child labour are gaining in significance in the consciousness of our society while clothing offers the opportunity to make a non-verbal statement, a visual message that can pass through the conscious or unconscious.” They see themselves as part of a movement and try to ignore short-dated trends. 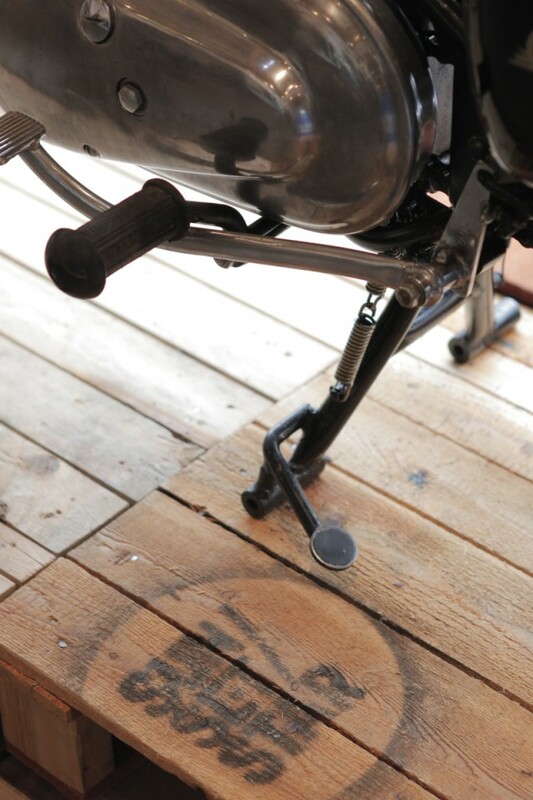 Steve and Gerry strive to always have an eye on new brands with history and premium quality. 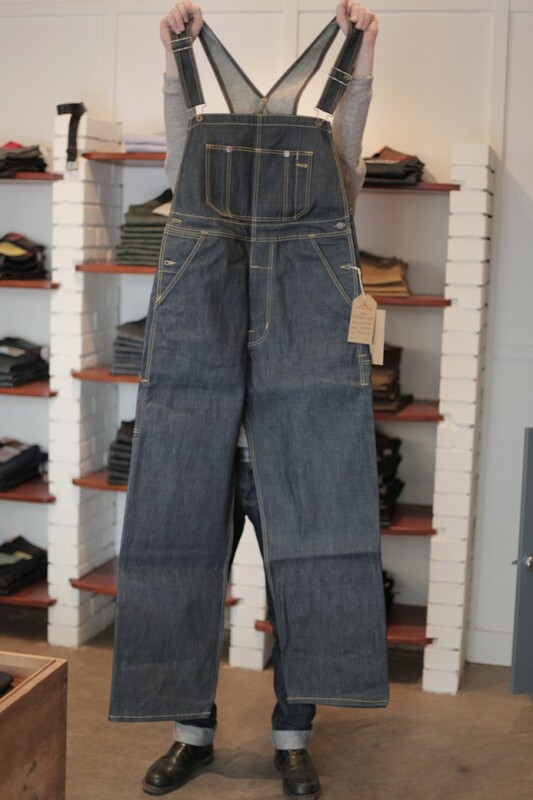 At moment they have big expectations to Big John, a brand that is coming back strong for the fall of 2013 with an outstanding top collection and new denims. 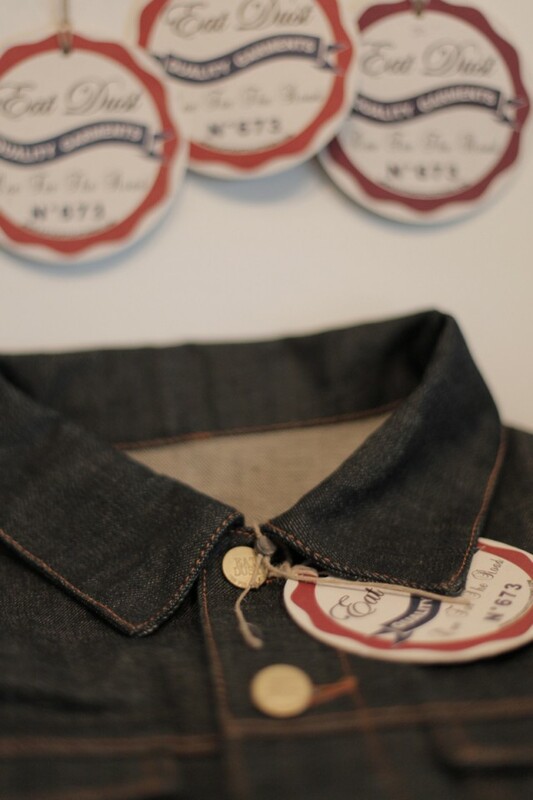 They also have a soft spot for Eat Dust, which they loved at first sight, they believe in the up-coming Swedish brand Nezumi Denim, and they always expect some innovative garments from Canada’s finest Naked and Famous Denim. 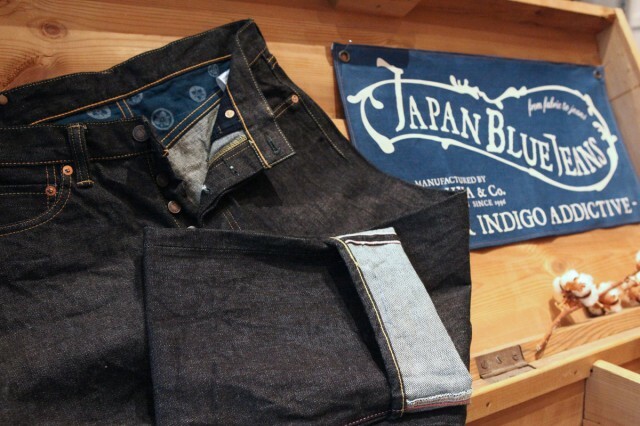 In addition to these brands SUN/SET/STAR carries Edwin, Japan Blue Jeans, Momotaro, and Pike Brothers. 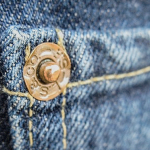 In Gerry’s opinion, the popularity of denim during the past decade is a reaction to customers going back to the basics and the less is more philosophy. Steve sees denim as an honest, trustworthy piece of clothing. In his opinion there’s a new call for quality and durability, which once upon a time was the norm. 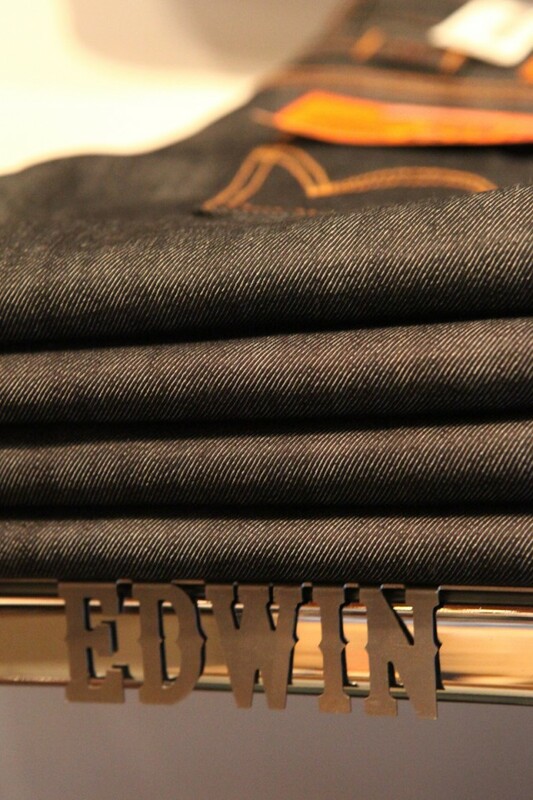 To Steve, denim is one of the most personal things you can wear, especially when it’s raw denim. 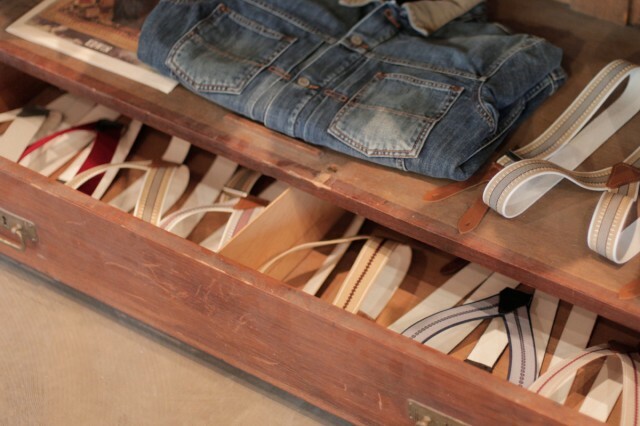 “You can ‘make’ your own pair, each pair is unique, and each pair visualises the lifestyle of the owner. The cool thing is that you can’t buy time, it’s a kind of work to get those beautiful wear patterns”, he adds. 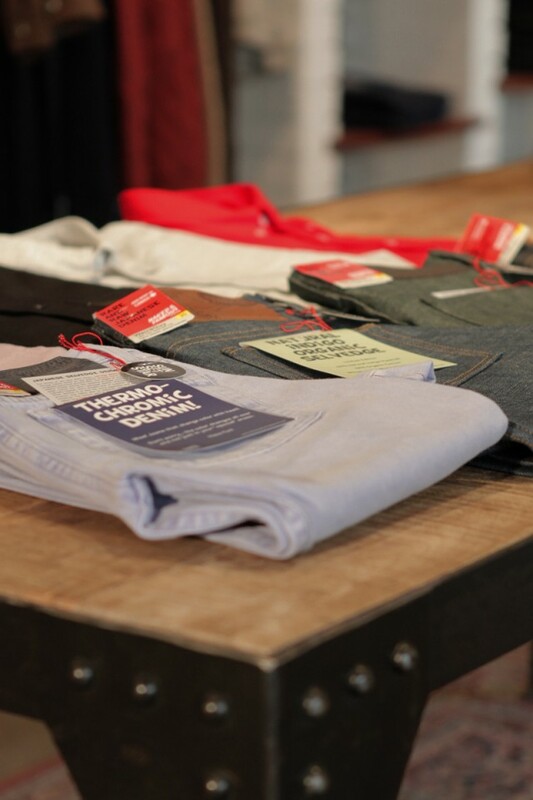 It all comes down to classic products that are not seasonal, just like a pair of good jeans. SUN/SET/STAR takes a relaxed approach on how to wear and wash dry denim. Gerry wears his jeans constantly and for any occasion while Steve has tried different approaches, like wearing his jeans for as long as possible before the first wash or wearing them for a few weeks and then giving them a rinse. Generally, they don’t want to enforce any strict rules for how you should treat dry denim. 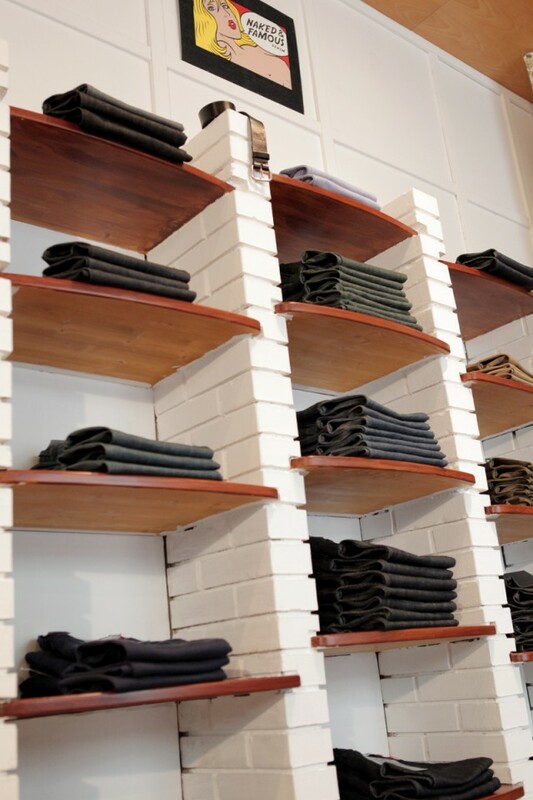 Still, customers are provided with a “guide to washing raw denim” based on their personal experiences. The long-term goal of SUN/SET/STAR is to become an institution for “good things” and reach out to dedicated people and aficionados. The shop should always be a friendly place where everybody’s welcome even if it’s only for a drink or two. Steve and Gerry don’t think that the location of the shop has much importance. Instead, bringing good products along with honest and excellent service is their key to attract customers. SUN/SET/STAR is a shop that customers are willing to go that extra kilometre to visit. 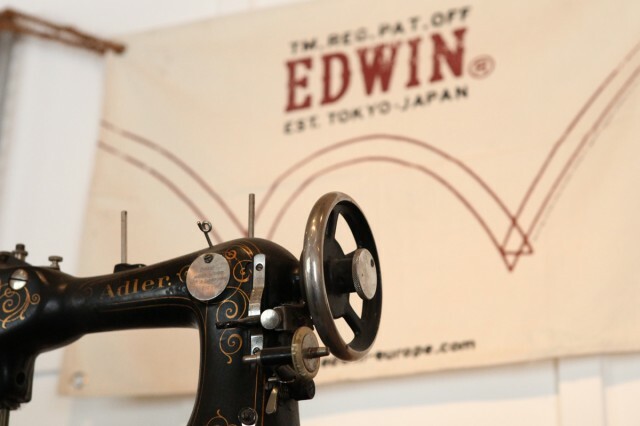 “When we started selling Japanese denim most of our customers didn’t know anything about it. 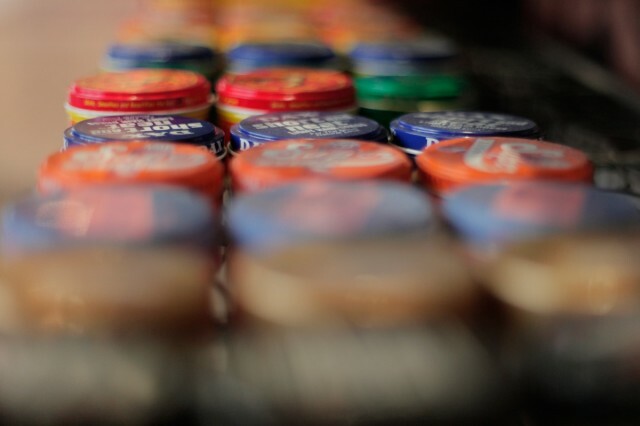 They didn’t buy the name of the brand; they bought the product, which stands for itself,” as they put it themselves. Additionally, Steve and Gerry are hoping to increase their production of leather goods. 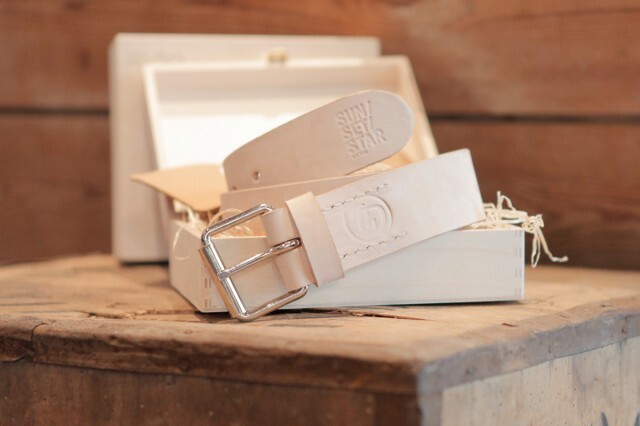 Their standard “Denim Belt” is made by a cobbler locally, but they also have another far more high-end line of naturally tanned belts, cardholders and more produced by a friend from Vienna.